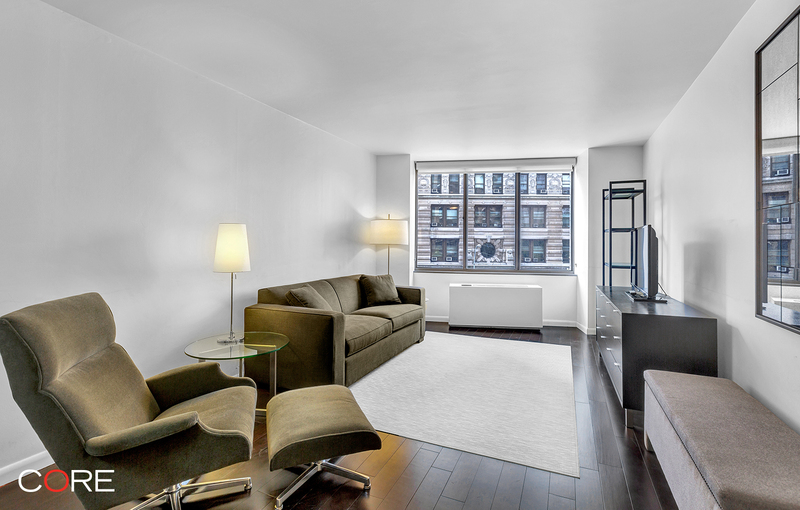 Mint condition, newly renovated, one-bedroom condo overlooking the Flatiron Building! The stunning open kitchen features marble countertops and a 5-burner gas stove, perfect for entertaining. This well-lit apartment has ebony stained oak wood floors, large windows with blackout shades and generous closet space, including a walk-in. 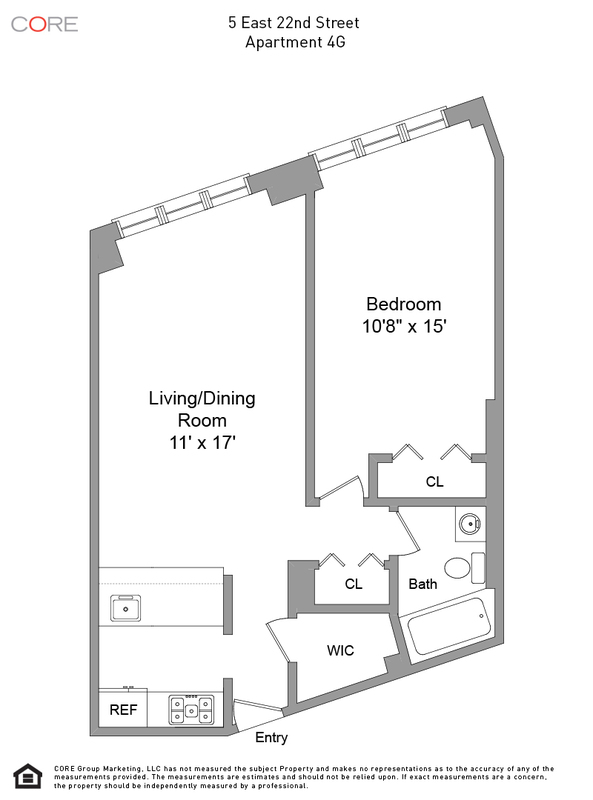 The apartment is being offered partially furnished if desired. Laundry facilities are conveniently located on every floor.